I have made a couple of these projects. I think that we all have some lying around the house. 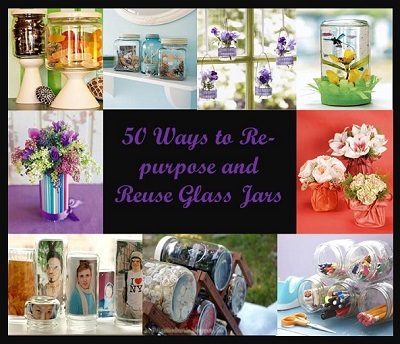 Glass jars seem to pile up while your intention is to make something out of them or bring them to the recycle depot. Well here is a great list of projects to make with those glass jars.